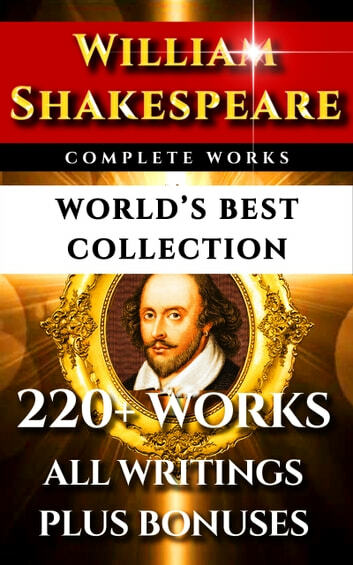 This is the world’s best William Shakespeare collection, including the most complete set of Shakespeare’s works available plus many free bonus materials. The Apocryphal Plays, as they are known, were not as widely published as Shakespeare’s well-known works, due to not being included in the famous ‘First Folio’ published by his fellow actors. As a result, they are extremely sought-after. Electrifying argument rages over them, often being discussed more than Shakespeare’s more familiar works. Samuel Johnson - known as the most quoted man after Shakespeare, Johnson’s famous ‘Preface to Shakespeare’ is one of the authorities on The Bard. He also created amazing Annotations of Shakespeare’s plays. All are included. 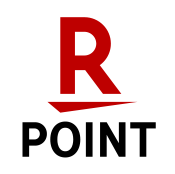 William Hazlitt - We include hs in depth analysis, Characters Of Shakespeare’s Plays, explores each play and its players. **Samuel Taylor Coleridge - **His Critical Analysis is considered highly influential and extremely insightful. Life of Shakespeare – A quick biography about Shakespeare’s intriguing life. Apocryphal Explanation - Commentary about the fascinating Apocryphal Plays. 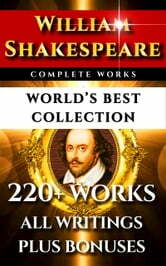 This is the best Shakespeare collection you can get, so get it now and start enjoying and being inspired by his world!